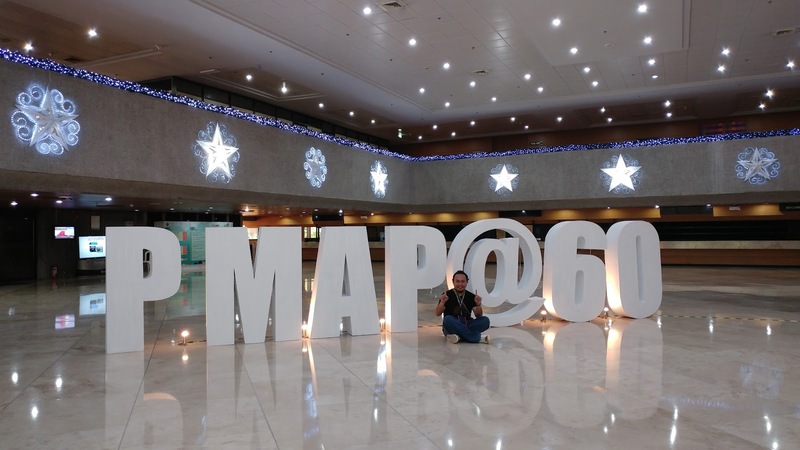 The people Management Association of the Philippines (PMAP) celebrate its 60th anniversary by recognizing the organization's 60 Great People and Moments in the last six decades. The awarding ceremonies happened on the first night of the 3-day PMAP 53rd Annual Conference at the Philippine International Convention Center (PICC) Pasay City from October 19 - 21, 2016. 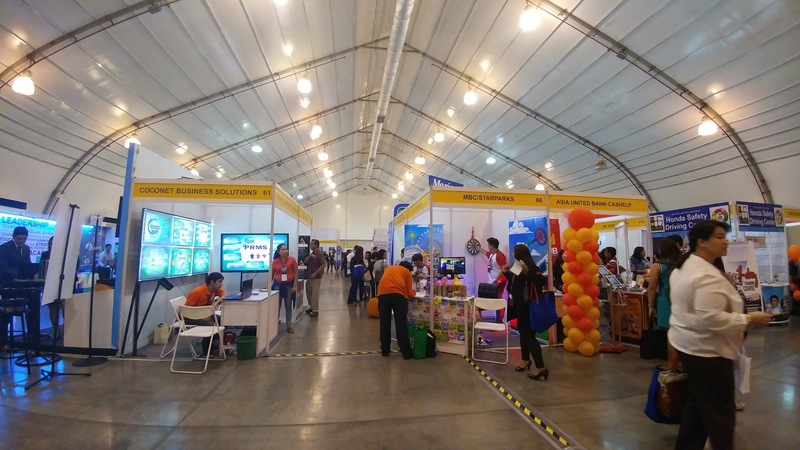 The honorees also include member companies who have been with PMAP for at least 50 years led by Philippine Airllines, the only company that was able to maintain its membership in PMAP since 1956. PMAP has been acknowledged as the premier organization of HR practitioners and people managers in the country. It was founded by 37 executives from various business and industrial establishments and grew to 1,800 corporate and individual members and 26 chapters nationwide as of today. 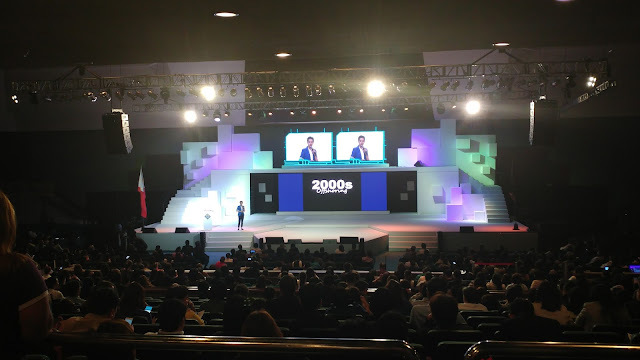 Acknowledgment of the wisdom and hard work of the men and women who are instrumental in making PMAP a well-respected organization as it is today, was part of PMAP's Diamond year celebration. PMAP hopes that this will also inspire and remind members and the next generation of people managers to aim for excellence in the field of HRM and preserve the great legacy of the association. 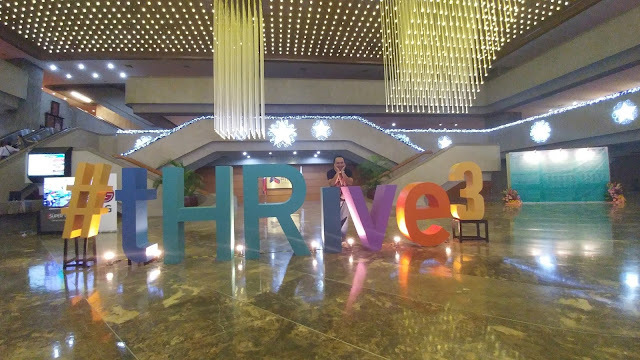 This year's conference theme is "#tHRive3: Total HR Innovation. velocity. Endurance. Execution. Excellence." The mandate for PMAP is to strategically position people - Filipino human capital, as the main driver of the movement. For this is the time to tHRive! On the first day, Dr. Michael Lim Tan, Chancellor of University of the Philippines, Diliman delivers a thought-provoking opening keynote speech on Understanding the Evolving Psyche of the Filipino as Human Capital Amid Changing Realities. This was then followed by plenary talk by Vanessa Ledesma Suatengco, General Manager of Diamond Hotel about her inspiring transformation journey from being an HR leader to business leader. On top of the highly-relevant plenary and concurrent sessions, delegates not only gained new learning but also help create history by participating in the PMAP 60th Anniversary celebration.